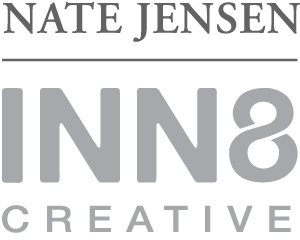 Known for his strikingly visual images & high impact work, Nate Jensen has quickly garnered a reputation as being one of the most sought after creatives today. He has crafted & refined a dynamic, unique style dripping with sumptuous, supple color & etched with detailed attention, uniquely his own. His photography work is easily recognizable by its delicate lighting paired with focused power & sensual undertones. 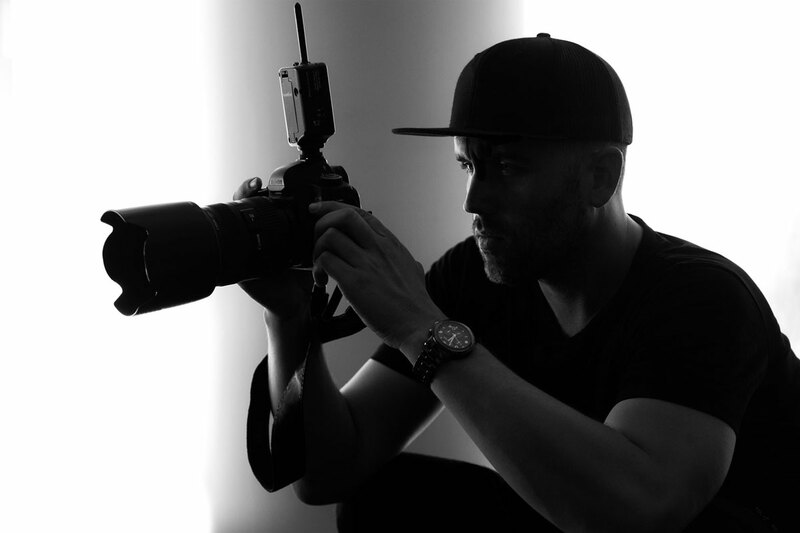 Nate’s ‘award-winning’ personality & undying passion for creating inspiring beauty through photography, retouching, digital media & design, & art direction render his potential limitless & his impact profound as one of the new voices making a mark on the creative industry. Both his personal & collaborative work have international visibility which spans advertising campaigns of top fashion labels & luxury hotels to Hollywood’s mega A-listers.